Inulin is a slightly sweet carbohydrate that has certain beneficial properties. It is classified as a fiber because it passes through the digestive tract without being metabolized until it reaches the colon. It is usually found in many root vegetables. 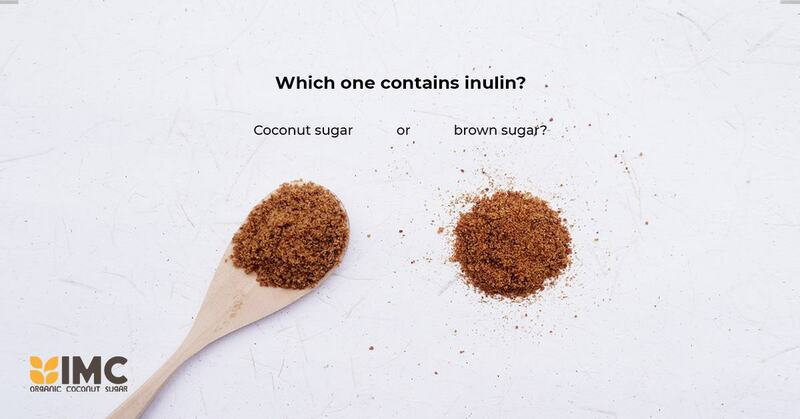 Coconut sugar looks a lot like brown sugar, but which of these two contains inulin? Brown sugar is made from sugar cane. It is simply a granulated white sugar with added molasses for color and a mild flavor. Because of the usage of molasses, brown sugar has a moister and stickier texture when compared with other types of sugar. 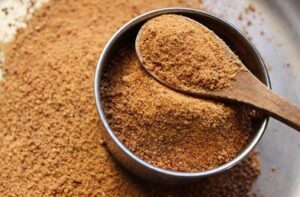 Coconut sugar is made from buds of coconut tree, not from the coconut itself. Sap from the buds is processed using methods similar to those used for converting maple syrup to maple sugar, which is caramelizing and granulating process. 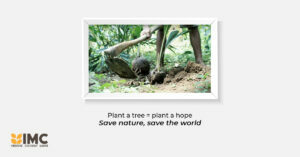 Our coconut sugar is produced from organic coconut trees, it is of course healthier and more sustainable for the earth. Coconut sugar also contains Inulin, which other types of sweetener do not contain. Looking for an organic natural sweetener that contains inulin? 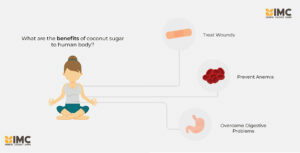 IMC organic coconut sugar is your answer! Email us at info@organic-coconut-sugar.com for price list or any other inquiries!